Resistant to adverse weather conditions and UV exposure. 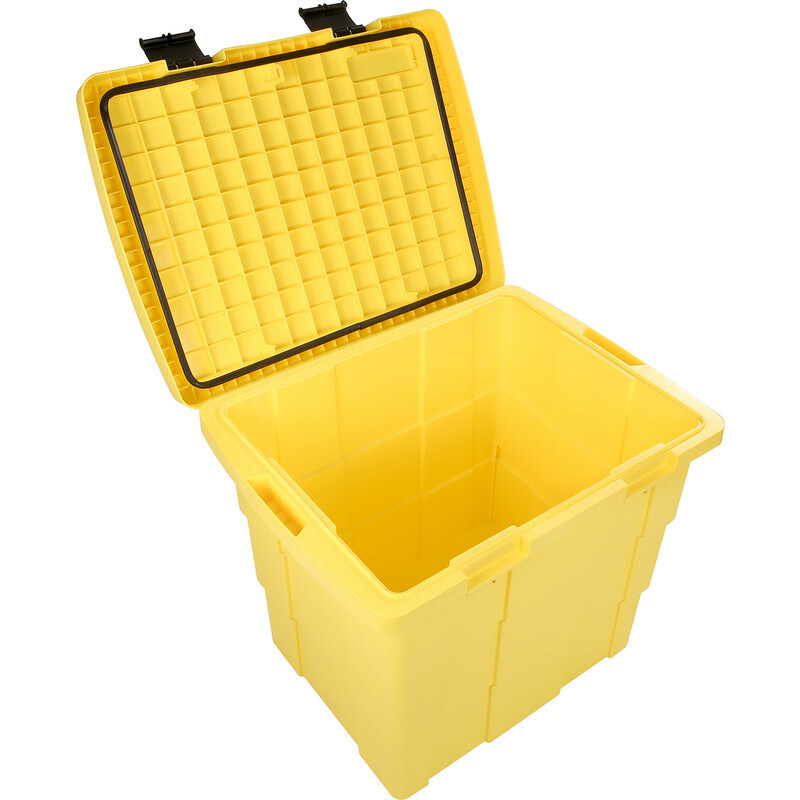 Perfect for storing rock salt, sand or spill control products. 108 litre. 6.3kg.